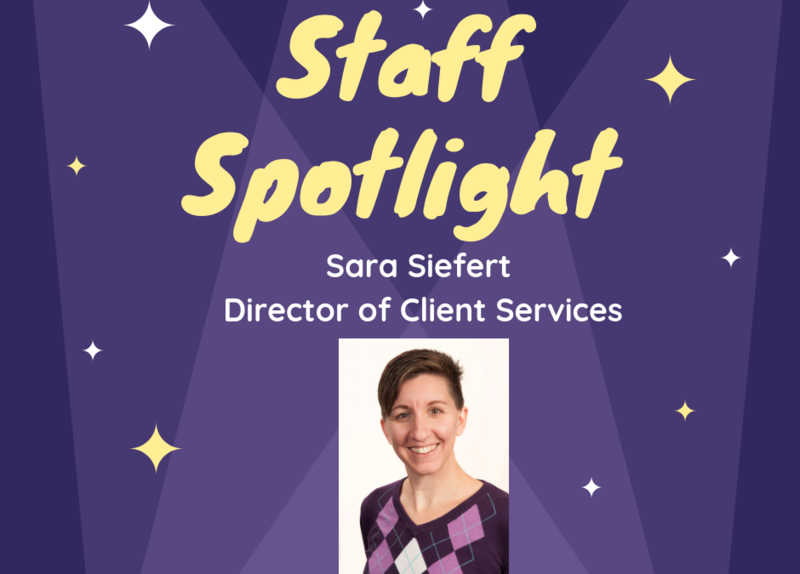 “People with HIV are people first,” says Sara Siefert, Director of Client Services. “They have wants, needs, hopes, and dreams. HIV is just one part of their life, not the defining feature…” It’s this philosophy that has made her an invaluable asset to the Positive Resource Connection team for the past ten years. In her current role, Sara supervises all the case managers, as well as the housing and substance use car coordinators. She manages all of the different programs that provide services to clients, and handles statistics and tracking for the grants that fund client programs. But her job wouldn’t be complete without a small case load of clients, who inspired her to take the job in the first place. 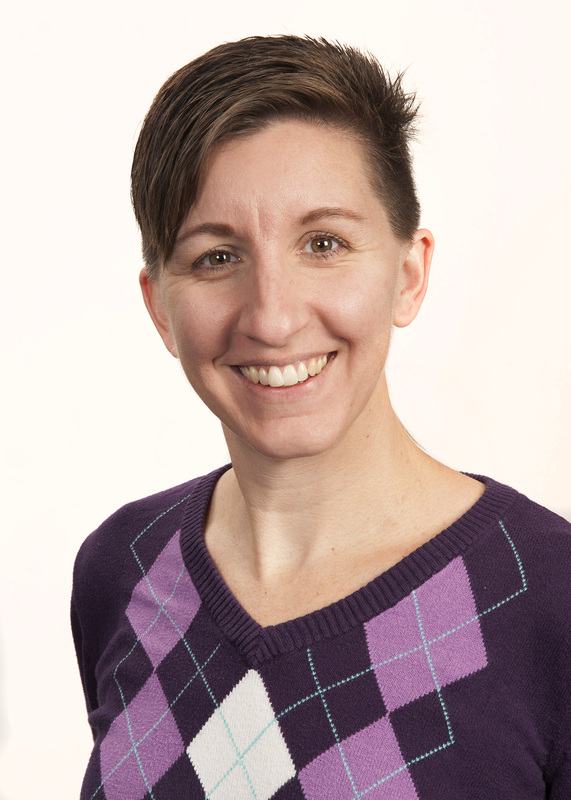 “My favorite part about working with clients is seeing them grow from being scared and newly diagnosed to hopefully someone who is comfortable with their HIV status and lives a regular, happy life,” says Sara. She started her career at Positive Resource Connection in April 2008, drawn in by the thought of all the lives she could touch. While her job is constantly growing, she prefers it that way, because, “We are a small, nimble agency so if we see a need or a gap, we can make changes to try to fit the need.